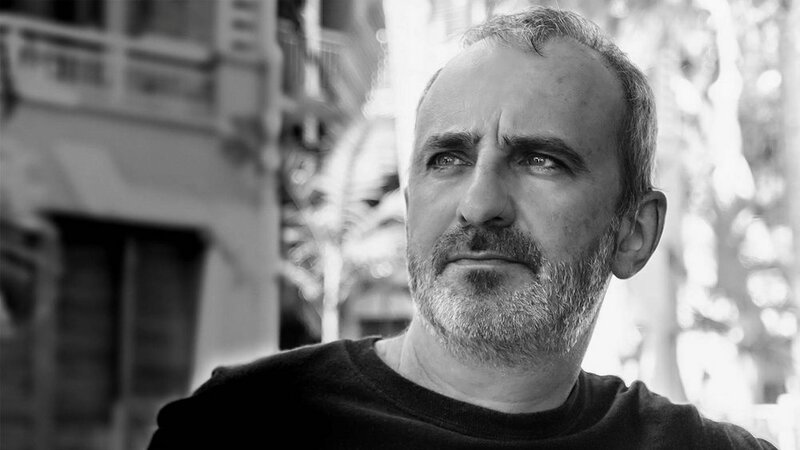 FABRIZIO RIGOLIO | CEO | RIZOMA - FOUNDED IN 2001 WITH his brother, FABRIZIO LEVERAGED HIS INTENSE PASSION FOR DESIGN TO develop RIZOMA INTO THE SUCCESSFUL Italian brand IT IS TODAY. WITH a precise SET OF design VALUES, RIZOMA creates PREMIUM motorcycle accessories with the intent to “shape movement” INTO FORM. HIS BELIEF IN combinING elegant structureS with essential lines, COUPLED WITH AN almost maniacal ATTENTION TO detail, ARE WHAT CONTINUOUSLY PROVIDE THE GLOBAL RIDING COMMUNITY WITH a source of customization AND a spark of inspiration. RECOGNIZED AS A legend IN MOTORCYCLE DESIGN, Miguel Galluzi is the father of many notable two-wheel creations, penning the original Ducati Monster and the aprilia rsv4 superbike, among many others. Currently the head of the Piaggio Design Center, he is credited for forming many modern creations coming out of the Aprilia, Moto Guzzi, Vespa, and Piaggio brands. HIS WORK HAS INFLUENCED CUSTOM BIKE BUILDERS AND OEM DESIGN HOUSES ALIKE FOR YEARS PAST, AND WILL CONTINUE TO FOR DECADES TO COME. 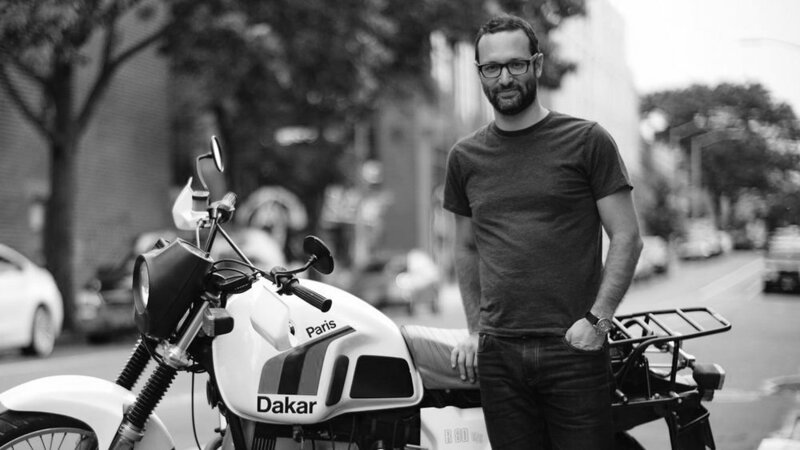 As the head of Industrial Design at frog’s studio in new york city (where he currently rides a ducati sport 1000), francois has led captivating product design experiences for a wide array of Fortune 500 clients; Apple, Google, Amazon, Disney, Facebook, Samsung, Microsoft and Coca-Cola. 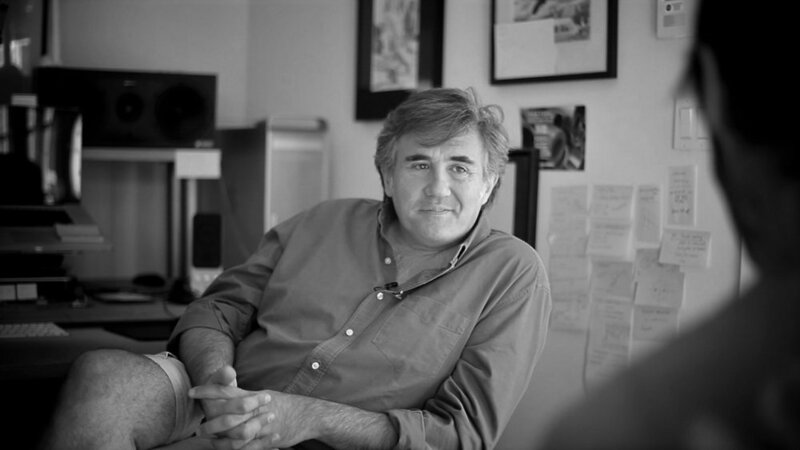 he was the lead designer for the original “Beats by Dre ” headphones, and his past work has won numerous accolades and has been featured in Rolling Stone, Wired, TIME, the New Yorker, and FastCompany. After many years of working in the automotive design industries of Europe and Southern California, Alex has gained renown for his balance of clean design with use of functional aesthetics and materials in his bespoke motorcycles. creations like his ducati ‘il monstro’ and ‘alaskan’ desert sled have earned him the respect of his peers, as well as features on bike exif, pipeburn, and meta. 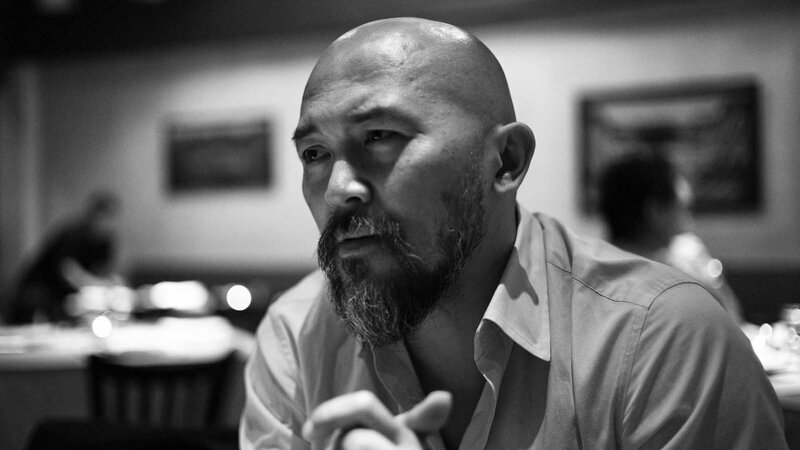 HE CURRENTLY TEACHES TRANSPORTATION DESIGN AT THE ARTCENTER COLLEGE OF DESIGN IN CALIFORNIA. CHRIS HUNTER | PUBLISHER | BIKE EXIF – AFTER HE QUIT HIS CAREER AS AN AWARD-WINNING CREATIVE DIRECTOR, CHRIS GREW HIS WEBSITE INTO THE PREMIER ONLINE SHOWCASE FOR CUSTOM MOTORCYCLES. FOUNDED IN 2008, BIKEEXIF.COM IS NOW THE GLOBAL GO-TO SOURCE FOR THE VERY BEST IN BESPOKE ENGINEERING AND STYLING. WITH A MASSIVE INTERNATIONAL READERSHIP AND THREE MILLION FOLLOWERS ON SOCIAL MEDIA ALONE, THE SITE HAS UNPARALLELED INFLUENCE. CHRIS’ WRITING CAN ALSO BE FOUND ON DESIGNBOOM, WIRED, AND ‘THE RIDE’ BIKE EXIF PRINT BOOK SERIES. LAWRENCE AU | INDUSTRIAL DESIGN | PRATT INSTITUTE -AS AN EDUCATOR, Lawrence teaches HIS students TO bridge the language of form and aesthetics to principles of engineering and product manufacturing. His courses include 3-D Design, CAD SolidWorks, and Motorcycle Design & Engineering. 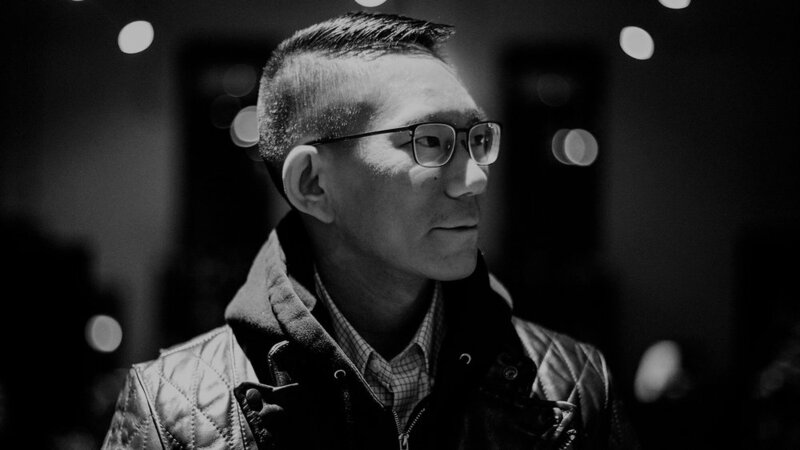 AS A DESIGNER, His work ranges from traditional product design, digital technology integration, and large scale production FOR prominent vehicle BRANDS. His work has been featured in The New York Times, Popular Mechanics, Popular Science, and Engadget. MATIAS COREA | CO-FOUNDER | BEHANCE -designer, entrepreneur, motorcycle lover, overland traveler, and co-founder of Behance; the largest online platform for creatives in the world. matias’ work as a designer has earned him Awards and acknowledgements from the type directors club, sxsw, and the webby awards. 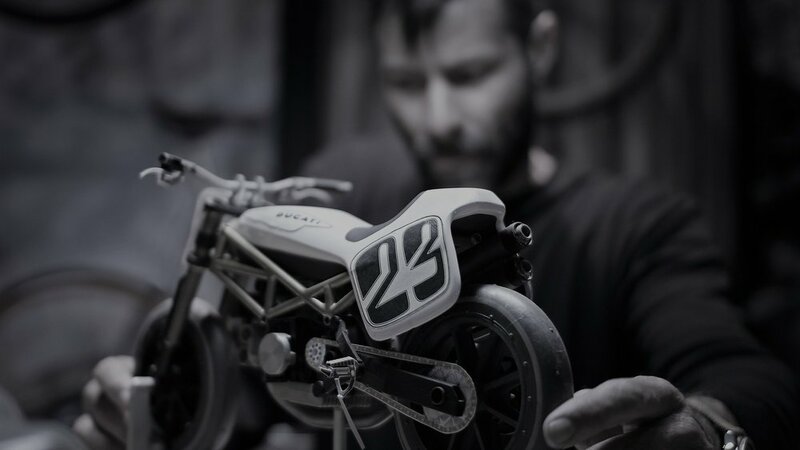 He is currently a design consultant for Tech Startups around the world, and spends his time restoring classic European motorcycles and building modern adventure dual sports in Brooklyn, NY.